First offer in 25 years! 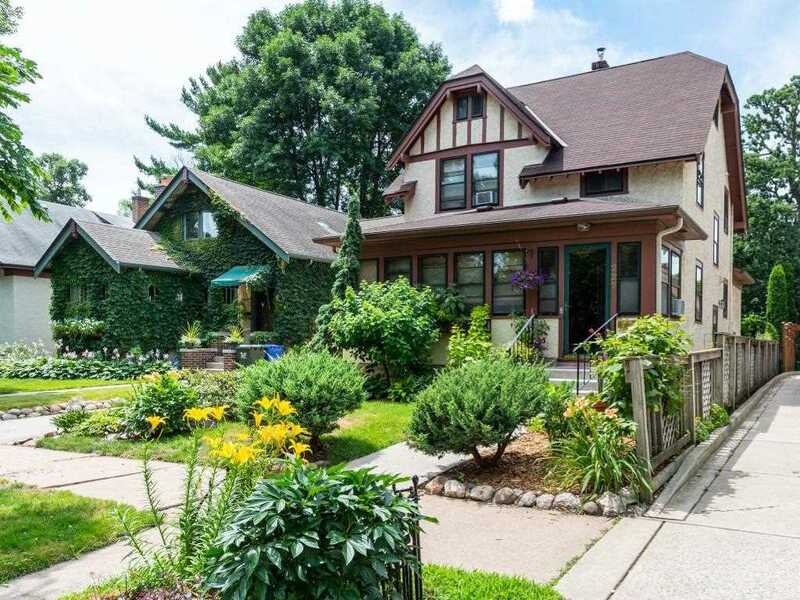 Exceptional Arts and Crafts stucco bungalow in the heart of "Tangletown" - just steps from Macalester College. Beautiful state of the art craftsman kitchen and adjoining sunroom/family room, 3 bedrooms, 2 baths. Location, Location!! SchoolsClick map icons below to view information for schools near 227 Vernon Street Saint Paul, MN 55105.